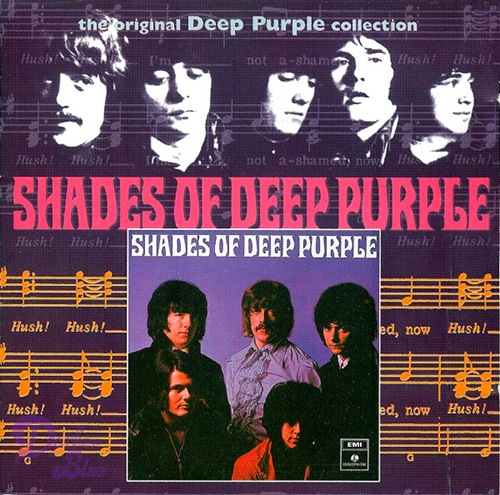 CD remastered from original US 1968 vinyl production tapes for first time. It was discovered that the 1968 UK vinyl was taken from a poor copy tape and the US tape was far superior. Tracks 8 and 9 from acetate. Help from Danish TV audio. CD deleted circa 2012. 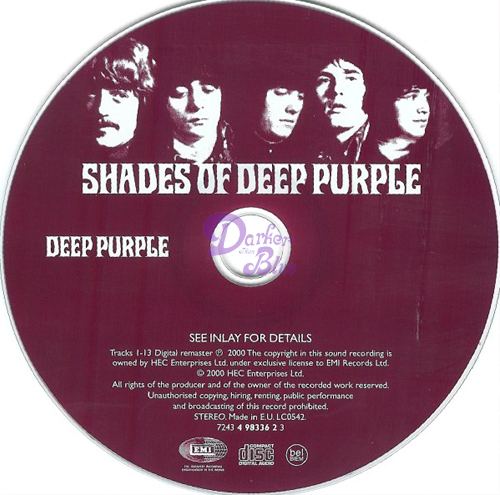 Tracks reissued by Parlophone on Hard Road box set 2014 except BBC reissued on Deep Purple BBC Sessions CD / LP set.